4-H Youth Development Program 4-H is the largest youth development program in the world. 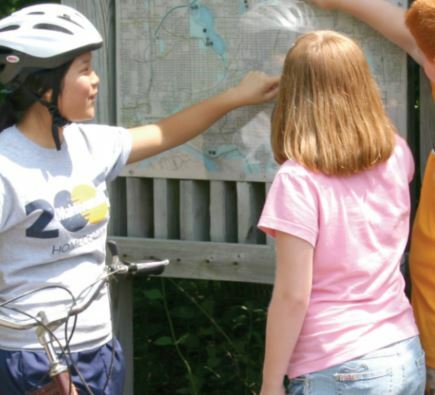 Learn the ins and outs of bicycling! From how to maintain your bike to riding safely on the open road or in the woods, a bicycle project is a wonderful way to get involved and stay healthy!